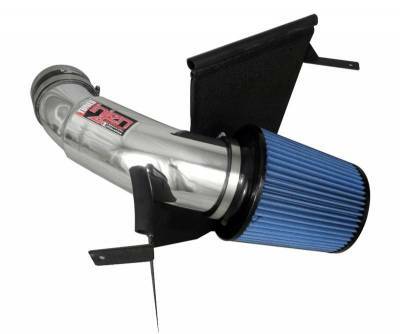 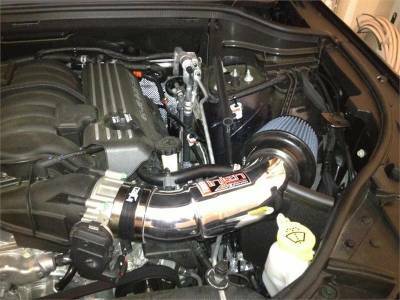 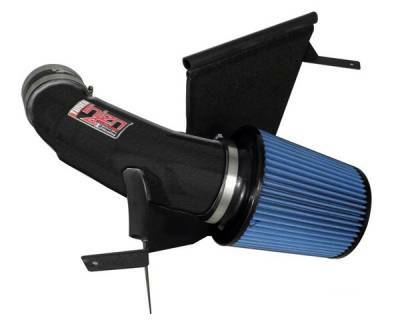 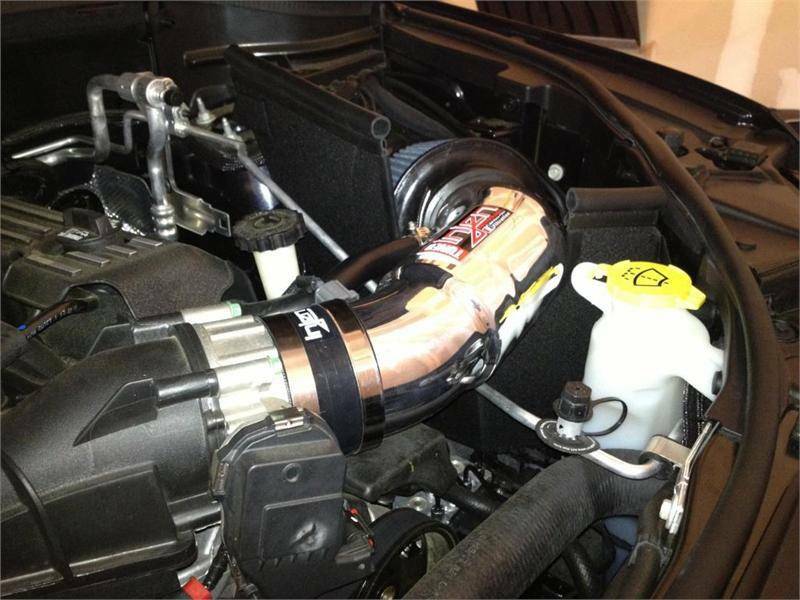 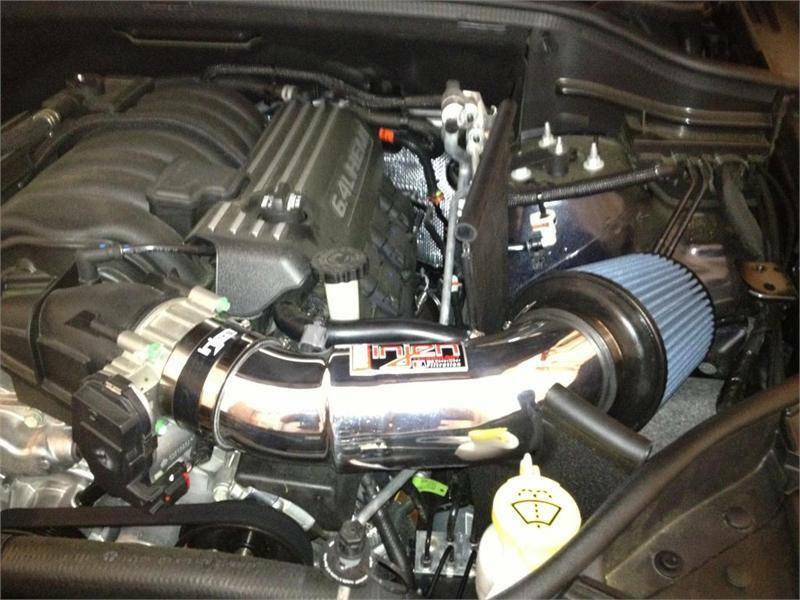 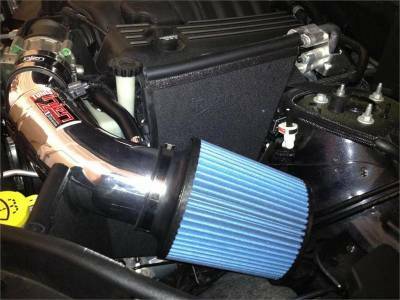 The PF Series Air Intake System is made for high performance cars, trucks and SUVs. 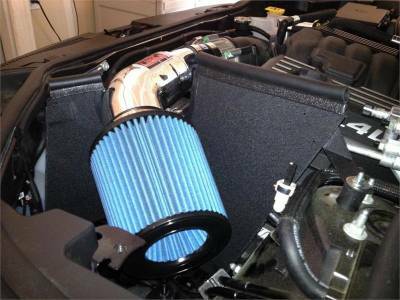 It features a larger air filter and a larger diameter air intake tube to meet the airflow demands of the large engines in these vehicles. 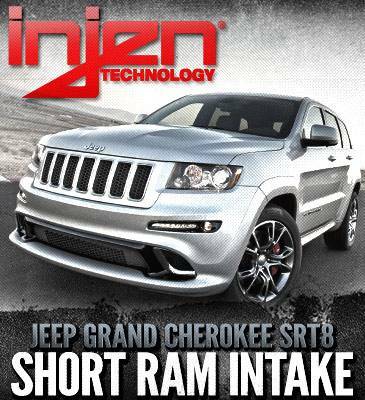 Up to 10 HP and 11 ft.lbs TQ Gain.